This is a beautiful spot in Milbridge near but not part of McClellan Park. It’s further out on the peninsula. 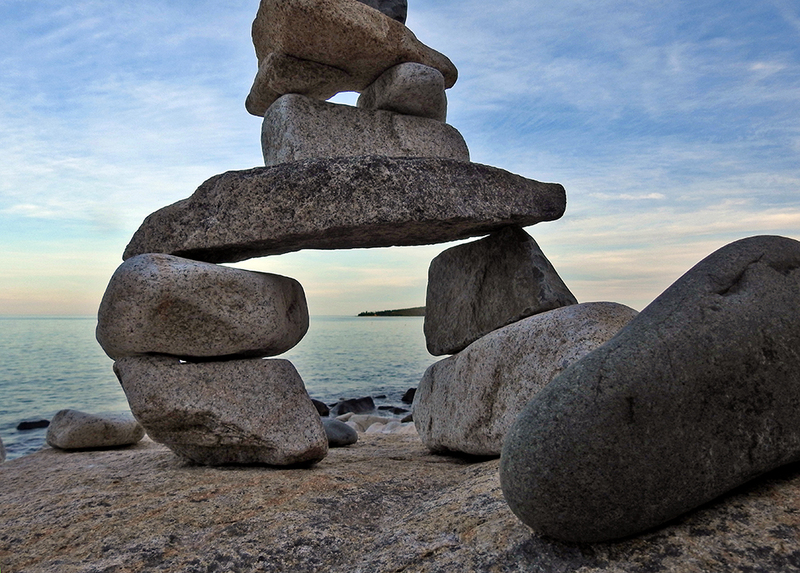 I found some cairns that were nicely stacked.